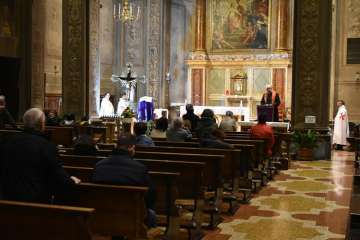 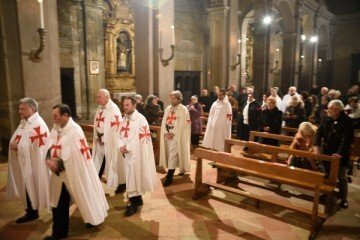 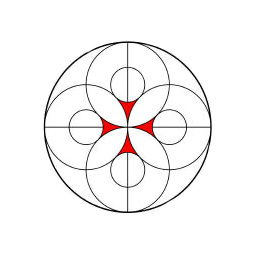 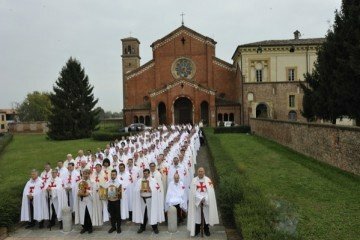 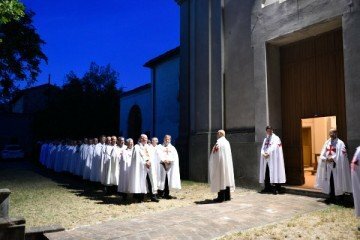 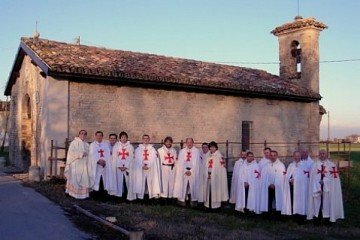 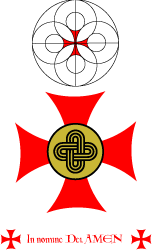 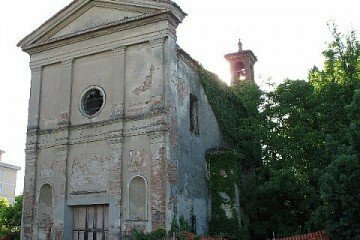 The Municipality of Piacenza and the Catholic Templar Association have engaged in a new project to restructure, maintain and recover a religious building that has come to our day in a state of absolute degradation: the Church of Santa Maria delle Mose. 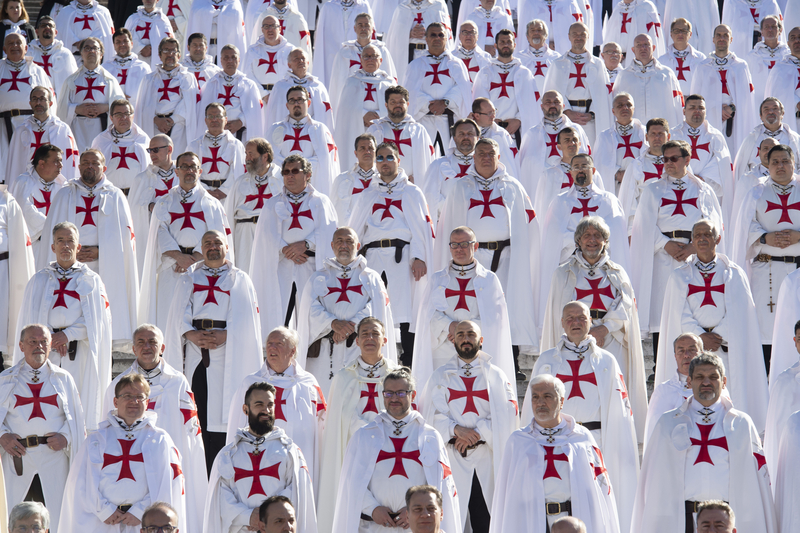 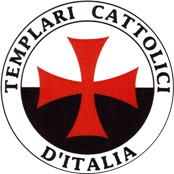 The project was presented at Piacenza Town Hall during a press conference in the presence of Mayor Roberto Reggi, Deputy Francesco Cacciatore and the Templars’ Representatives, with President Mauro Giorgio Ferretti. 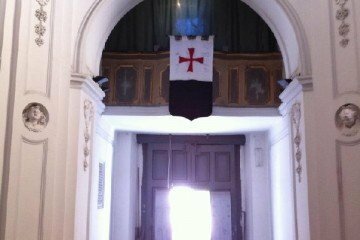 The initiative, while respecting the Statues of the Association, aims to stop the structure’s depletion and its improper use.